"for the Chinese not others"
✅ Trip Verified | Chongqing to Xiamen. An airline that would be for the Chinese people not others, we had two flights with them Chongqing to Xiamen then on to Ho Chi Min. Both flights had delays of over an hour, food was pretty bad, although some English spoken it wasn’t understandable. ✅ Trip Verified | Just finished a round trip LAX - Qingdao - xiamen - Taipei. The return trip didn't involve Qingdao. I picked this airline because it was cheaper than China and Eva air. There were actually even cheaper fares with Air China and China eastern but I refuse to fly with them due to the horrendous reviews. 787 for the Long haul were nice. Planes were fairly new. Good amount of pitch. Movie selections were limited but adequate. Food was terrible for our taste. The kids meal for my 11 year old was also mostly inedible. Service was great however. Flight attendants had great attitude and seemed to be working nonstop. 737 between Xiamen and Taipei was old and dirty. 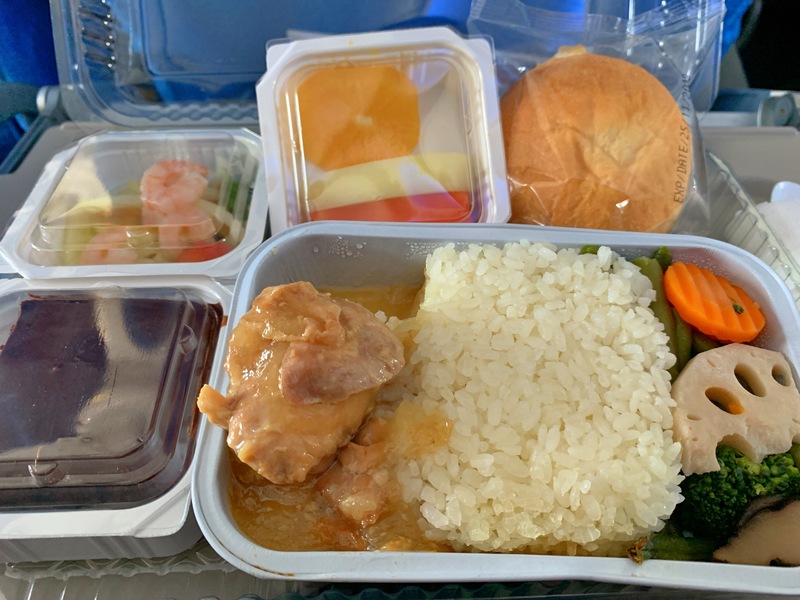 Don't understand why they would also offer a meal for such a short flight. I hate wasting food but couldn't eat that one either. Transit at Qingdao was confusing. We were given the wrong arrival cards twice so had to rewrite them 3 times. 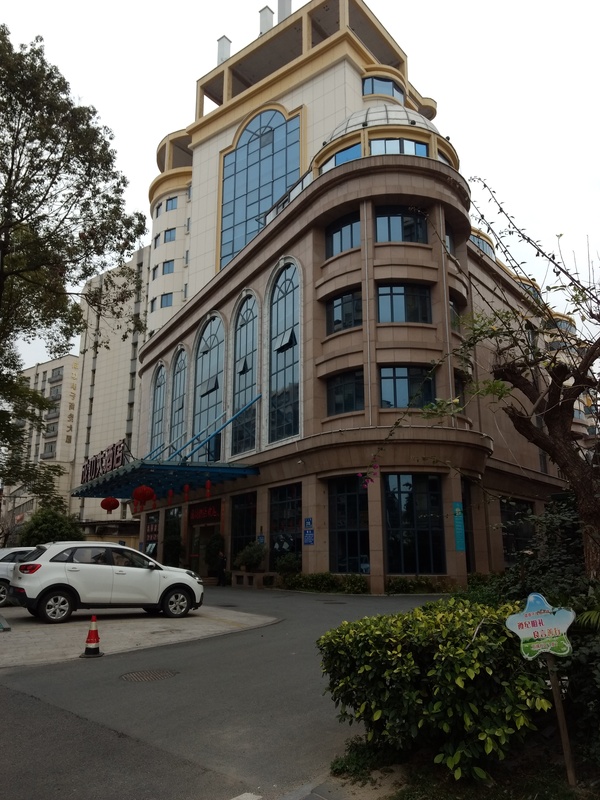 Transit hotel in Xiamen was free for our 8 hour layover. Hotel was not in good shape. I would rate it 2.5 star. On our return trip, we took the hotel option again and asked if we could pay extra for a better hotel. He said no and insisted to give us 3 rooms for the 5 of us. Then he entered in one of the names wrong on the reservation. I now have some personal information of some guy named Dustin. The hotel this time is a different. Not as bad, maybe a 3.5 star. But both hotels didn't have non-smoking rooms. I overheard another guest requesting a non-smoking room and was rudely told to come back down and ask for another room she didn't like the room. We don't think we'll fly Xiamen again. Layover in Xiamen would be nice if the city had much to offer. ✅ Trip Verified | Bangkok to Los Angeles via Xiamen. My wife was not allowed to board the plane on March 14. They would not work with us at all on rebooking us or refunding ticket even though she arrived at airport 4 hours before scheduled boarding. She has Thailand Passport and so they would not allow her to fly through Xiamen. I had to scramble and book very expensive flight for that night through Philippine Airlines. I will never book with this company again! ✅ Trip Verified | Singapore to Los Angeles via Xiamen. Enjoy when inside aircraft which clean and comfortable seat on Boeing 787-8. Plenty of food and drinks provided. The only problem when check in to the flight from Xiamen Airport to Singapore Changi Airport. Long queue as many other tour tourist line up. Ground handling spoil / damaged my baggage but Xiamen Airline replaced new baggage for me. "pair you with other travellers"
✅ Trip Verified | Ho chi Minh to Los Angeles via Xiamen. Good flight. Check in fast and easy Boarding. Meals and services was good. 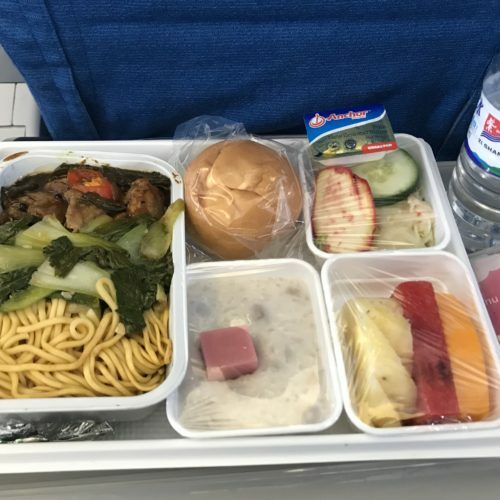 Clean aircraft offer bottle of water and peanuts before meal services. Offer drinks entire the flights. Only things communications with cabin crew. If they know what you want they will help you. If not, they just ignore you. 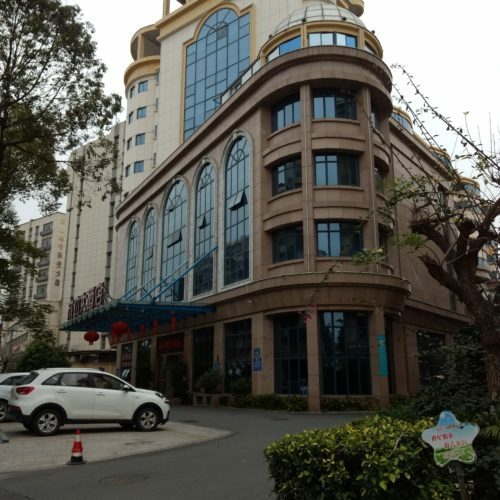 Transit in Xiamen they provide free hotels over 8 hours layover. If you are solo traveller try to pay extra because otherwise they will pair you with other travellers. You have to pay taxi. "not going use this airline again"
Not Verified | Los Angeles to Denpasar via Xiamen. It was pretty clean cabin. I didn't like food at all. 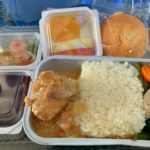 I am vegetarian, and system didn't allowed me to choose my food preference, when I called the company (24 prior my flight), they said it is too late. Also, system didn't let me to check in, I had to check in in the airport. What I hate most is on my way back to the States, I had go pro camera in my suitcase, which was stolen. I'm not going use this airline again. ✅ Trip Verified | Dalian to Hong Kong via Fuzhou. The flights were both short, normal food, everything are normal and fine. The things I really appreciately are the transit service and cabin service for Skyteam ElitePlus members. 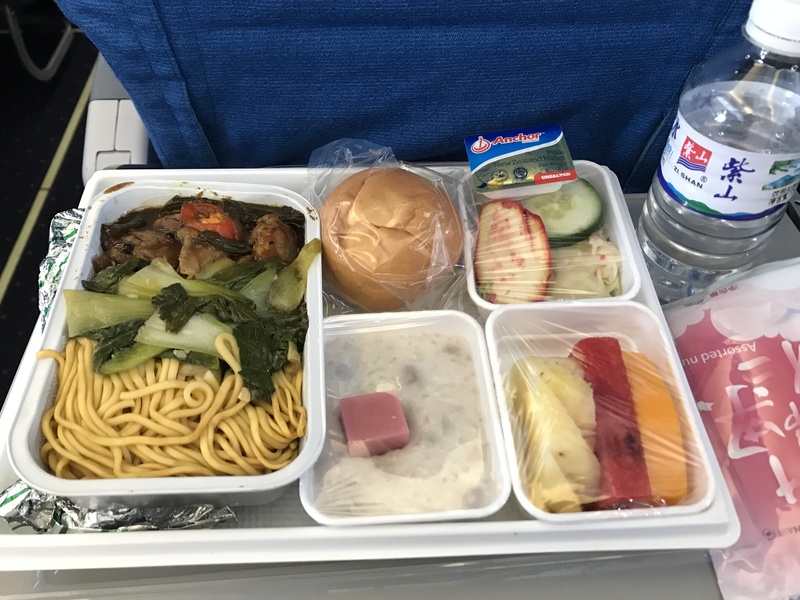 From Dalian to Hong Kong there is no directly flight, but connecting with Xiamen airline with international flight, they offer free transit hotel if the flights are on a different day with 24 hours gap. The flight attendants come to say greetings to me, with a small water and newspaper. ✅ Trip Verified | Xiamen to Ho Chi Minh. Great flight with cheap ticket. Legroom is comfortable, food is good and cabin crew is superb. Our flight is 252 usd for return flight from HCM to Shanghai via Xiamen Airport. "last time we travel with Xiamen"
✅ Trip Verified | Singapore to Shanghai via Fuzhou. While at Fuzhou, we were late at check in and was not allow to fly and miss the Fuzhou to Shanghai leg. Customer service at the airport did nothing to help except to tell us that the entire return ticket was invalid due to airline policy. We wrote to Xiamen airline to seek help to reinstate ticket and they take more than 3 days to reply and suggest we try our luck at the airport. Subsequently, we wechat Xiamen staff in china and was told that our flight is normal and we can check in. On the day, at Shanghai airport, we were told we were not allow to board. Overall, unhelpful and inefficient ground staff and confusing messages make this the last time we will travel with Xiamen air. 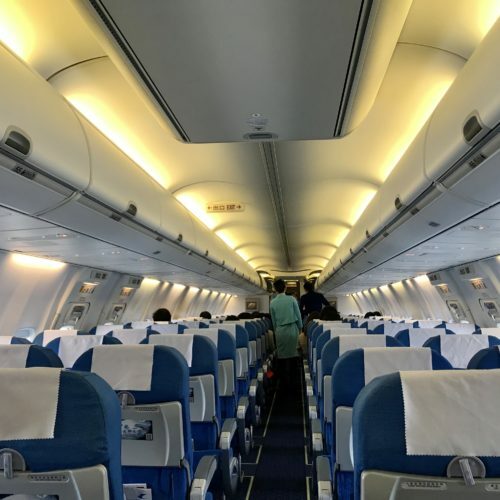 "they are a 3rd rate airline"
Not Verified | Seattle to Manila via Xiamen. My wife and I planned a trip to the Philippines from Seattle and decided upon Xiamen Airlines Business Class. The routing was Seattle, Shenzen, Xiamen and Manila. We traveled late October 2018. The seating configuration in the Boeing 787, Business Class was 2-2-2. The seats were lay flat for sleeping, but unfortunately were leatherette covered which meant one would slide forward when seated upright due to the slippery covering. Lunch was served and I chose duck. This was the consistency of rubber and virtually inedible. The 12.5 hour flight was uneventful, however during this time the cabin staff barely checked on us. When they did, there was a distinct language problem. We couldn't understand them and they couldn't understand us! One would think when one is on a international flight a common understandable language should be used. When we arrived at Shenzen we had a layover of 2 hours during which time we had to clear Chinese Customs and Immigration. After this we had to wait in a departure lounge without being told anything about our next flight leg. There were about 12 onward passengers waiting for the next leg. Eventually we were told our boarding gate and ETD. The flight to Xiamen was around 1 hour. After arrival we had to pick up our luggage and we went to the Xiamen Airlines counter to get a hotel voucher as we had 20 hour layover. Xiamen Airlines to not have a hotel bus or any means to transport us to the hotel. We had to change money to get a taxi. This was an effort in its own right. We did leave some of our baggage at the left luggage office at the airport, which helped. The next day we caught a taxi back to the airport. We go through security on entry to the airport before checking in for our flight to Manila. I should mention that boarding to Manila like the short leg for Shenzen was chaos. No boarding by class or seating, just go for it! Service on board was almost like a domestic flight, again a language problem. We arrive in Manila after almost 36 hours after leaving Seattle. It was nice to experience the friendliness of Philippine Customs and Immigration. The return from Manila to Seattle every bit as bad as when we arrived late (11:30pm) in Xiamen we had to clear customs and immigration and by the time that happened it was around 2am banks were closed and we had now money for a taxi to the hotel we finally change $20 with a Xiamen Airline staff member and got to the hotel around 2:30 am. We were again routed via Shenzen and had to go through immigration and carry ALL bags through security. The flight back was slightly better, but there was still the language barrier. 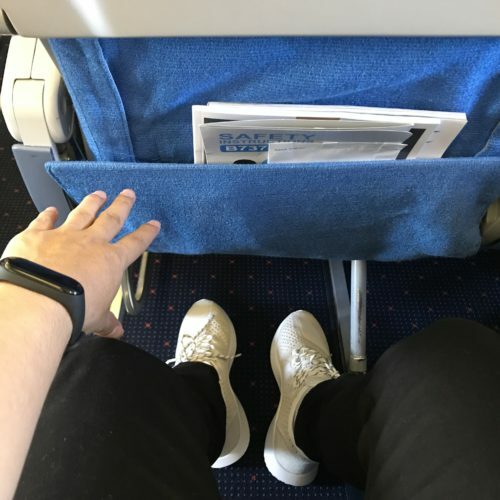 All in all the Xiamen Airlines experience was poor. The airline should make sure the cabin staff have sufficient English to carry out a basic conversation. The airline should upgrade all staff to a level of what is expected from a good international airline. At the moment they are a 3rd rate airline.